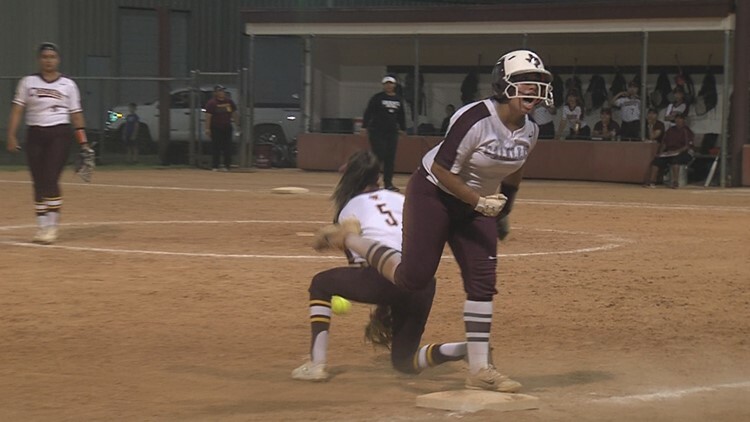 Highlights from our Co-Game's of the Week: Calallen vs. Tuloso-Midway baseball and softball. 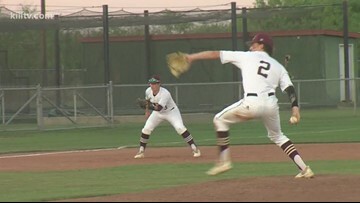 Plus, highlights from Carroll and Moody baseball's matchup. 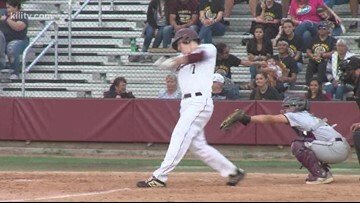 Highlights from our Co-Game's of the Week: Calallen vs. Tuloso-Midway baseball and softball. 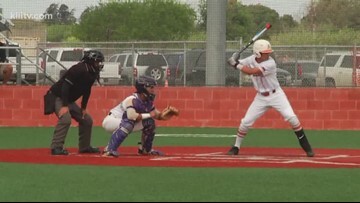 Plus, highlights from Carroll and Moody's matchup. 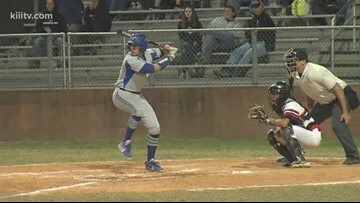 Highlights from three baseball games and a softball game in the Coastal Bend on Tuesday night. 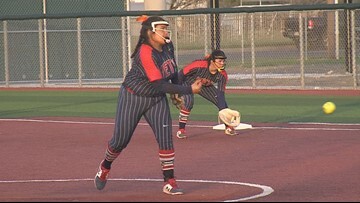 Ingleside and Orange Grove split our Game of the Week matchup in baseball and softball. Ingleside and Orange Grove split our Game of the Week matchup. The Mustangs picked up a win on the baseball diamond 9-8. Orange Grove won on the softball field 12-5. Three State Championships and 22 District Titles, Gene Kasprzyk made Sinton baseball a powerhouse in the state of Texas. 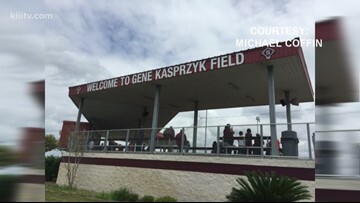 Today Sinton honored it's former coach naming it's baseball field "Gene Kasprzyk Field." Highlights from two out-of-town tournament games. 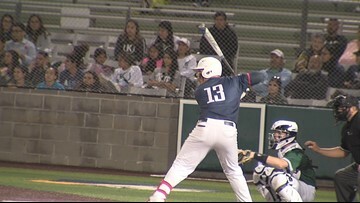 Plus, highlights from a TAPPS matchup at Whataburger Field. 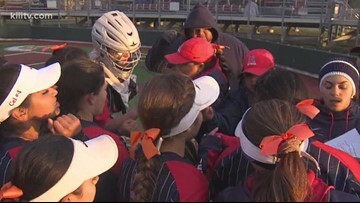 Highlights from a pair of district softball games and a baseball game featuring two Division I commits.